It’s that time of the year again where we’re all trying to make New Year’s Resolutions to lose weight, take up a new hobby, get our dream job or save up some money. 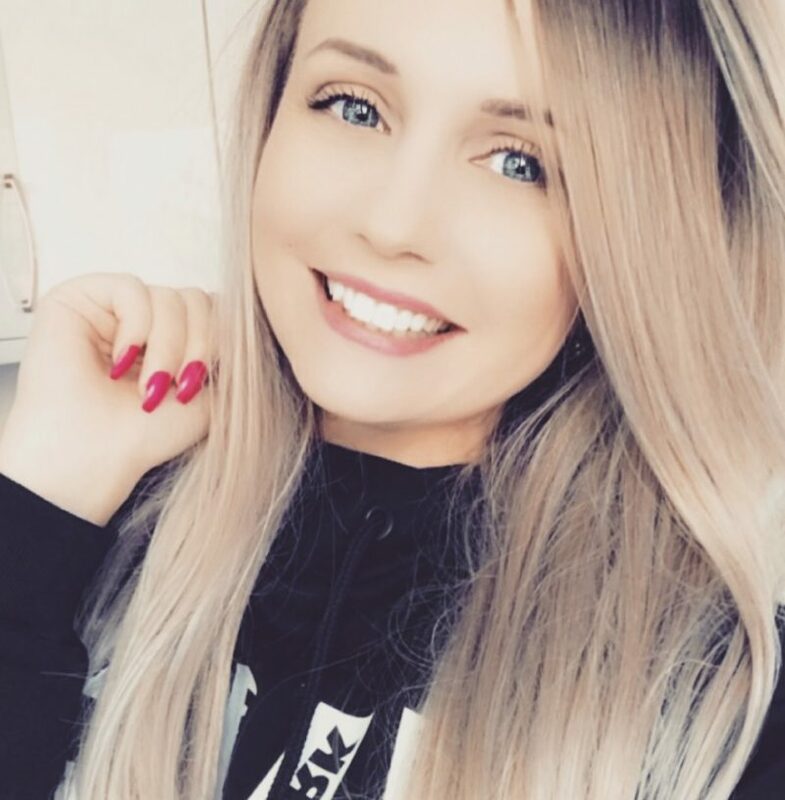 I personally feel that budgeting is a big part of my health and wellbeing as I am more in control of my spending and I never feel guilty for taking money out of my ‘spending’ pot for things I want to treat myself to (oops I accidentally signed up for another race, no idea how that happened). I’ve had a budget, no matter how much expendable income I’ve had, for many years and believe me when I tell you, I’ve tried them all! I’ve tried the cash envelope method, I’ve tried the complicated printout and planner method, I’ve even tried the ‘I’m not sure what the heck I’m doing so don’t even bother checking my bank account’ method. None of these seemed to work out for me. I didn’t like having to carry around envelopes of cash with me all of the time, what if my purse got stolen or even worse, what if I end up with envelopes full of spare change that I can’t seem to get rid of… tragic. 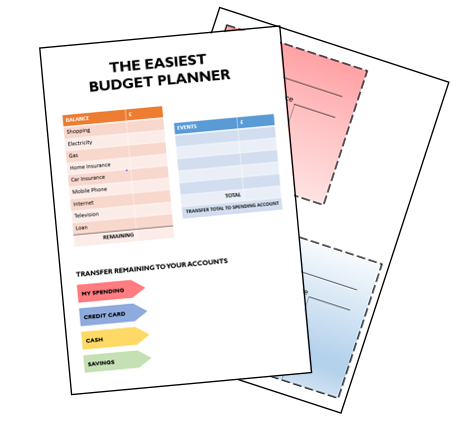 So I’ve put together a FREE BUDGET PRINTABLE that makes budgeting easy to stick to and doesn’t require much effort to track and maintain. 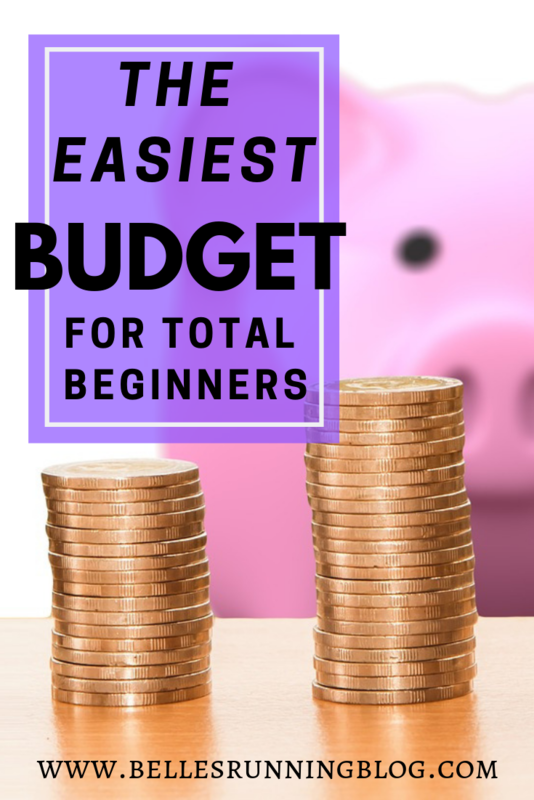 This is the method that I’ve found worked for me and I’ve been budgeting in this way for about 2 years now. I have 3 bank accounts set up, one for all of my direct debits and where my wages are paid into, one for my long-term savings and another for my spending. The only thing I’ll take cash out for will be my entire shopping budget for the month (I find it much easier to keep track of this if I have to hand over cash every time). The only other thing I have is a credit card. Write in all direct debits and fixed outgoings such as bills, petrol and other payments (if some are variable, like petrol which fluctuates depending upon where I’m travelling that month, I’ll always overestimate the amount). Once I’ve budgeted where all of my money is going and I’ve transferred the money to each account, I check my account balances and make a note of these (with the exception of my bills account as this amount will change depending on whether direct debits have been withdrawn, which I’m not concerned with as I have allocated enough money to this account for this purpose). Print the ‘card’ tab inserts page and write the balances for each account. Keep these with the corresponding card (I also keep a tiny pen in my purse so I can jot down when I’ve made a withdrawal). I’ve tried to make this budget printable super easy to use and pretty darn cute too. I’ve also included some colourful tab printouts which are what I use and keep in my purse. If you wanted to use the cash envelope method instead of using different accounts this would work in exactly the same way.